Another everyday ethical consideration in healthcare is that of 'restraint'. Both physical and chemical restraint are types that we are familiar with, but did you know there are actually many other forms too? 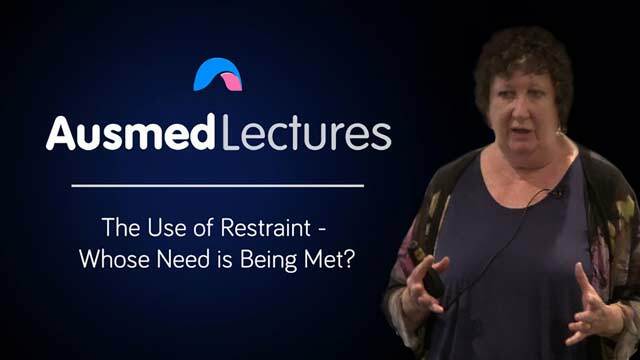 Learn how you can recognise when the use of restraint is appropriate and when it is not, and how to ensure that ultimately you are meeting your patient's needs first. Great presentation on all aspects of restraints. Excellent information and well presented.